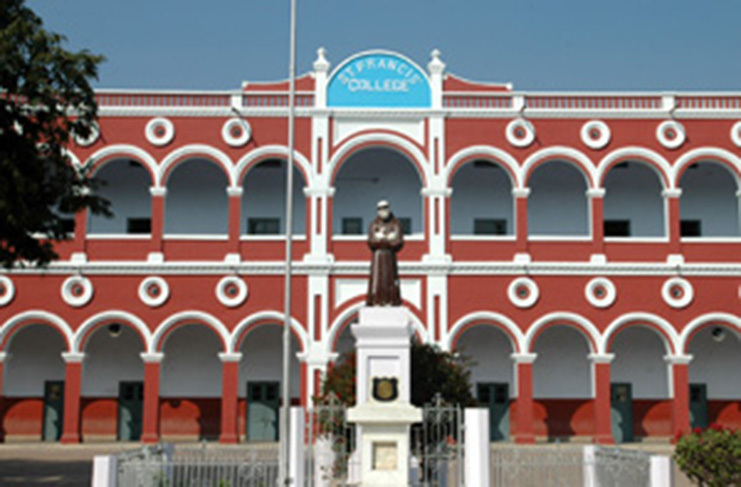 The College was founded in 1885. It was established with the object of imparting modern education primarily to Catholic students in a manner that would conserve their “Religion, Language, Script and Culture, “but is open to all, irrespective of religion, caste or community”. 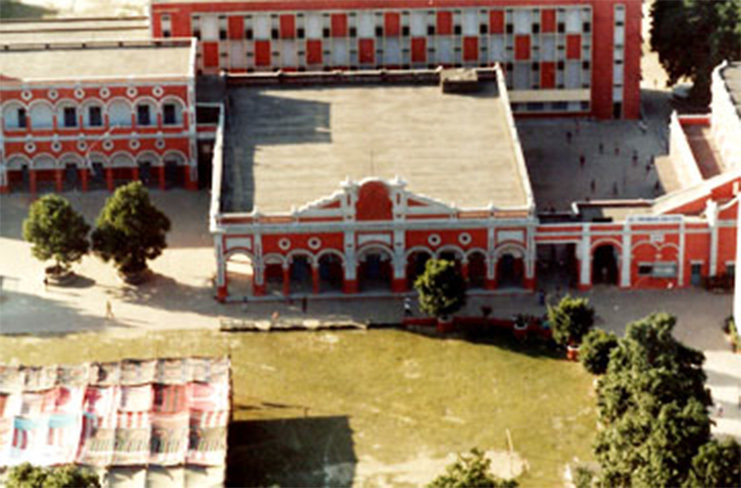 This institution is situated in Hazratganj – the central and posh locality of Lucknow and as such, is very convenient for parents/guardians seeking education for their children. 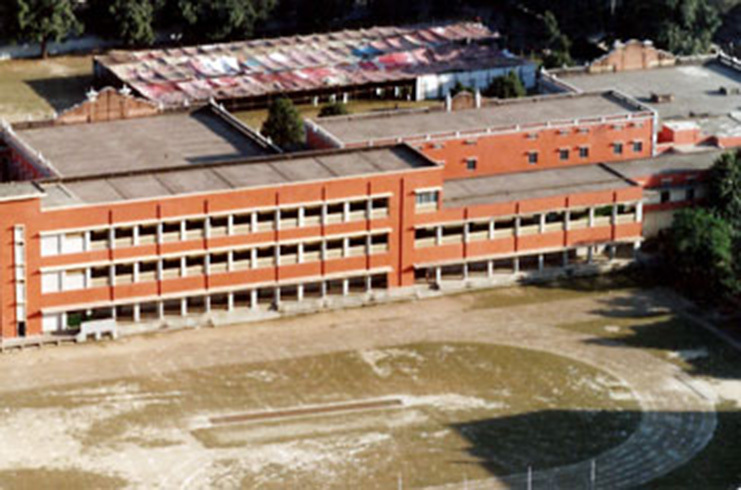 The College has a well-maintained, spacious campus with artistic and imposing buildings, playgrounds and well-grown trees along the boundary, providing an atmosphere for good health and education. 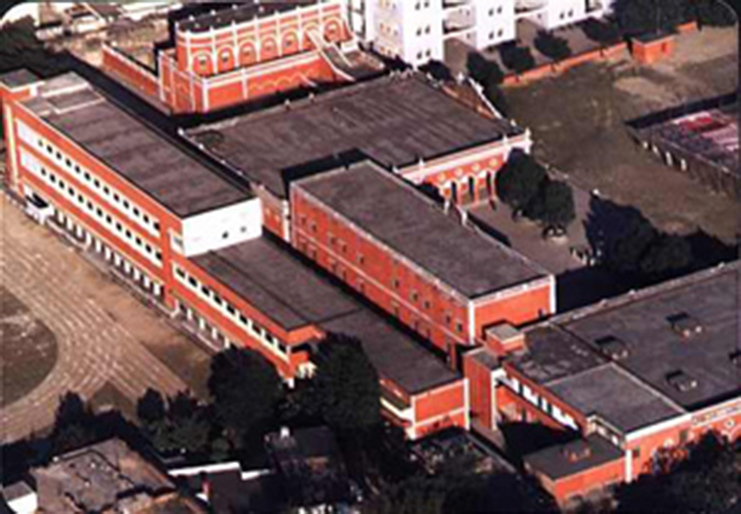 It is equipped with modern laboratories, spacious classrooms, a well stocked library, gymnasium with a wooden floor, two indoor badminton courts/ table-tennis, basket-ball and volleyball courts and two extensive playgrounds for football, hockey, cricket with athletics and a beautiful swimming pool and a well equipped computer lab. The College is the premier and prestigious Institution of the City and as such can compare favourably with the best institutions not only in Uttar Pradesh, but in the country. The College aims at giving a value based wholesome quality education to develop along with intellectual excellence and achievement, the multi-faceted personality of the child as a moral and social being, with special emphasis to inculcate healthy moral values. Students are helped to become mature persons, imbibed with values to be worthy citizens of our country.